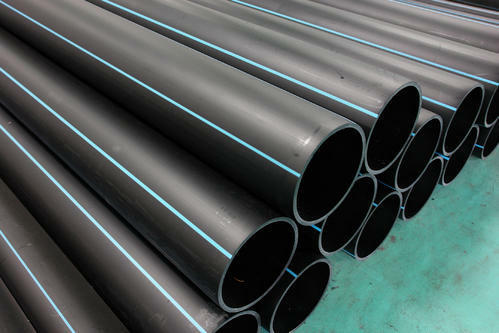 We are manufacturer and exporter of HDPE Pipe. 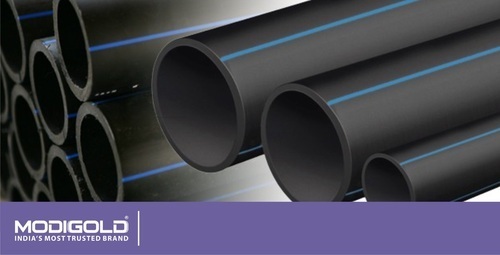 As a quality driven enterprise, we are engaged in providing a comprehensive array of High Density Polyethylene Pipe. The offered product is designed with utmost perfection and precision in a technically advanced environment unit by using the high-grade material. Our adroit professionals check these products on several quality measures which are in adherence with the set industry standards. Furthermore, customers can get these pipes from us at reasonable rates and get it delivered within the specified time frame. 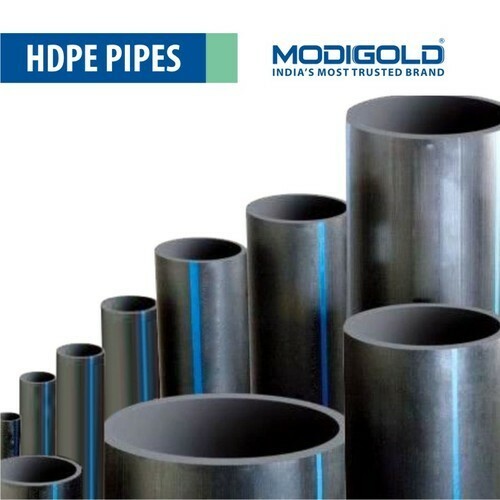 Well equipped with technologically advanced facilities, we are presenting an extensive array of HDPE Water Pipe. 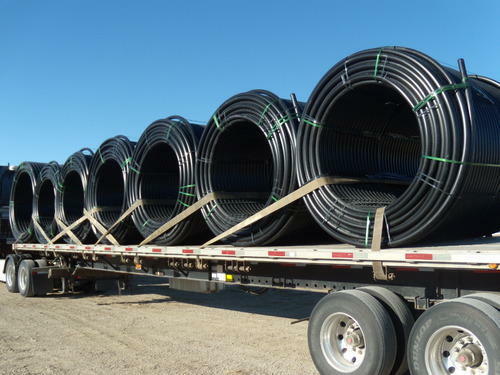 These pipes are available in various lengths, sizes, and dimensions to suit the demands of our valuable clients. We fabricate these pipes by employing ultra-modern technology and best quality material under the supervision of skilled and talented professionals. Our offered product is stringently checked on numerous predefined parameters to meet the standards set by the industry. Moreover, these are available at cost-effective rates. We are offering HDPE Coil Pipe to the clients, it has been tested and effective for mining, landfill etc. We are engaged in manufacturing HDPE Corrugated Pipe and providing to the clients which are made with strict Quality Control. 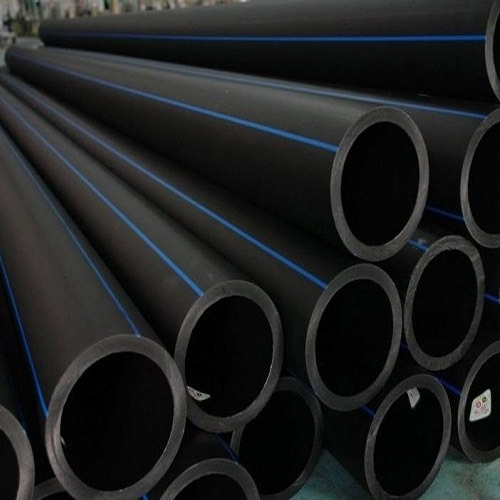 We are engaged in manufacturing HDPE Sewage Pipe and they are manufactured under strict quality control. 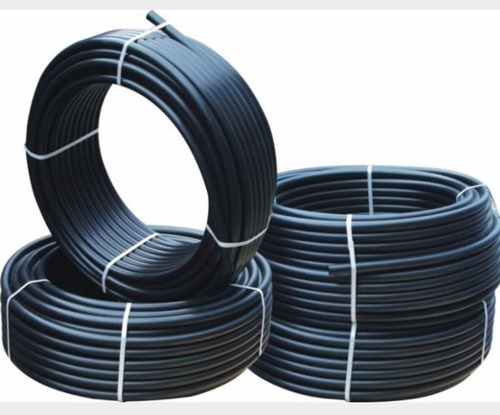 We are engaged in manufacturing HDPE Flexible Sprinkler Pipe and they are manufactured under strict quality control. 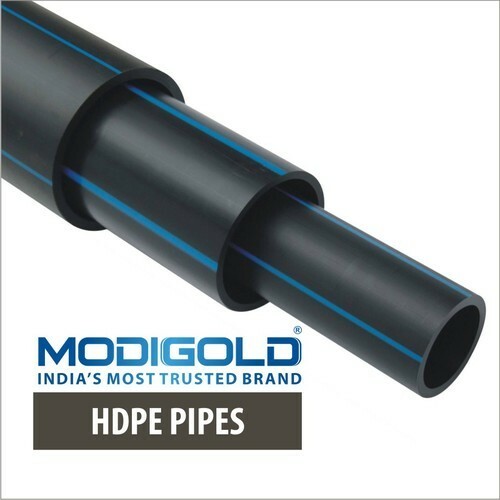 Owing to our years of industry experience, we are offering a broad range of Agricultural HDPE Pipe. These pipes are extensively used in agricultural industry and are famous for their dimensional accuracy, low maintenance, durability, and reliability. 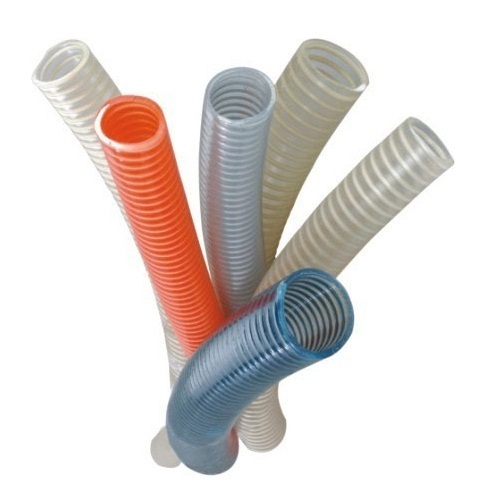 The offered pipes do not get affected by chemicals and soils and are far superior to conventional piping systems.